Most commentators agree that Cameron is to Osborne as Blair was to Brown. No 10 may house the smooth front man selling the Government to the public, but the real domestic power resides in No 11. 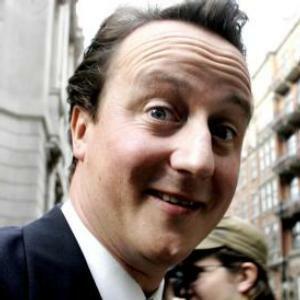 On the face of it, Mr Cameron is well qualified to major on presentation. His only job outside politics was as a PR man at a television company, where he garnered something of a reputation for being economical with the actualité. 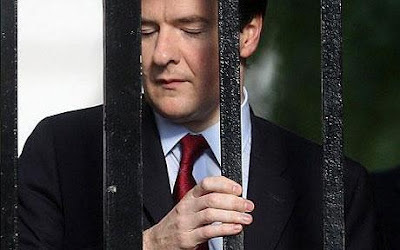 So it was ironic to discover that the true PR genius in the Government is actually George Osborne. I realise that this may seem a strange claim to make after all the fallout from his “millionaire’s Budget”, but my case is a simple one. Boy George has given Greggs more national publicity in a single week than I managed in 24 years as the official spokesman handling their financial PR. 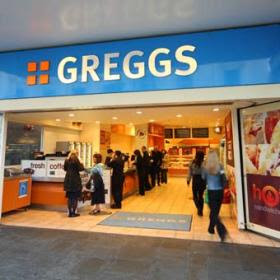 I first became involved with Greggs as a company when I worked on their stock market flotation in 1984. I owe my entire subsequent career to that fact, because after a lacklustre initial six months in PR my employer was on the point of firing me when the opportunity to pitch to Greggs came along. It was a beauty contest we were not supposed to win, but I had an unfair advantage over their merchant bank’s pet PR firm: I had been eating Greggs’ products for years. My mum used to make special trips to Byker to buy their stottie cakes even before that glorious day when a Greggs shop opened almost on our doorstep at the Four Lane Ends. Somehow, despite my involvement, the flotation was a great success and for years I worked hard to build Greggs’ media profile. Yet not all that long ago I was still struggling to persuade some national newspapers to take an interest in what they regarded as a rather obscure regional baker. How times have changed. Greggs’ current media stardom is well deserved on any measure. I cannot even type their name without feeling a Pavlovian desire to go out and buy myself a sausage roll and jam doughnut. But they don’t just sell great products; they are nice people doing a wide range of good things, from their exemplary staff profit sharing scheme to children’s breakfast clubs. The Greggs Foundation, set up by Ian Gregg in 1987, is a model of what Mr Cameron’s “Big Society” should be all about: successful business people putting something back to help the less advantaged in the community. So frankly, George, I cannot think of any organisation less deserving of the kicking you propose to administer through your half-baked “pasty tax”. A measure that appears to be backed only by lentil-munching health fanatics and the National Federation of Fish Friers: surely the least likely alliance since the Nazi-Soviet pact. 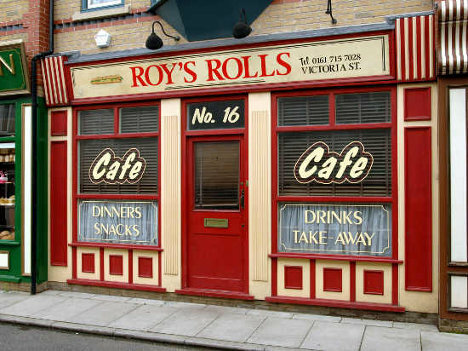 If Greggs’ shops featured “hot snacks” cabinets of the type that graces the counter of Roy’s Rolls in Coronation Street, they would indeed be selling hot takeaway food that would be liable to VAT. But they are not. They are baking raw products, then allowing them to cool down. Their temperature therefore varies according to the time of purchase. What idiot decided it would be a “simplification” to impose VAT based on the warmth of an item at the point when money changes hands for it? It can be absolutely guaranteed to create a bureaucratic nightmare of Kafkaesque proportions. In fact, the only obvious way around it would be to impose VAT on all savouries at all times. But why stop there, George? You could slap 20% VAT on all food and close that irritating loophole of Jaffa cakes being classed as VAT-free cakes rather than chocolate biscuits while you were about it. What could be wrong with that? After the granny tax and Francis Maude’s triumph with those jerry cans, it must surely be the next inspired move on the Coalition’s current vote-winning trajectory.